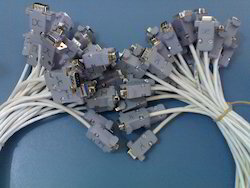 Argus has the design capability and practical experience to build cable assemblies that require any number of connectors, styles of termination or types of cable. Whether designed with specific customer requirements or for a special application, our custom cable harness assemblies can meet the challenge of required specifications and/or tolerances. cable harness lifecycle and obsolescence management. 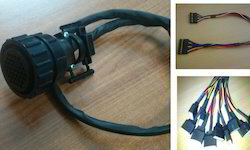 Looking for Cable Assemblies ?